24 Jan Celebrate the 20th Anniversary of DuBrul Vineyard! 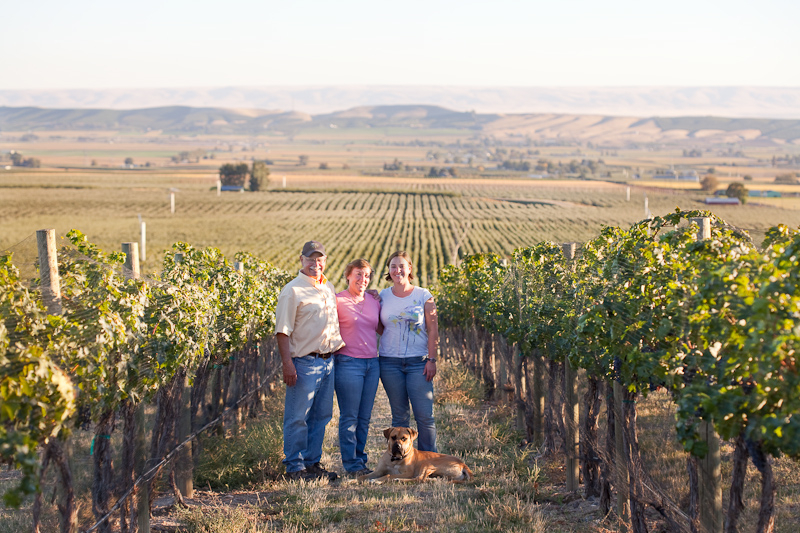 In 1992 we planted DuBrul Vineyard in the Yakima Valley, Washington’s oldest appellation. Our experienced team and spectacular site consistently produce grapes with unique flavors and structure. Meticulously cared for, DuBrul Vineyard was named “Vineyard of the Year” by Seattle Magazine in 2007 and again in 2009. Côte Bonneville was founded in 2001 to create wines that best express our spectacular site each vintage year. By combining traditional winemaking techniques with cutting-edge science, we craft estate-grown grapes into world-class wines. This year, we are excited about a new fresh presentation of Riesling to compliment our portfolio of Bordeaux blends, Chardonnay, Rosé, and Syrah. Visit us in our Seattle tasting room, located at 4130 1st Ave S, inside Urban Enoteca, or by appointment at the winery. For more information, please see our website, or sign up for our mailing list.